It was a great opportunity here again work with Suncor to bring to life an older Petro-Canada site with renewed presence in the trading area. With the construction of new dispensers, aprons and islands locals, farmers and the traveling public will be well served. With increased capacity including industry leading tank gauging and a new state-of-the-art oil/water (O/W) separator installation, not only is the community cared for but the environment is too. 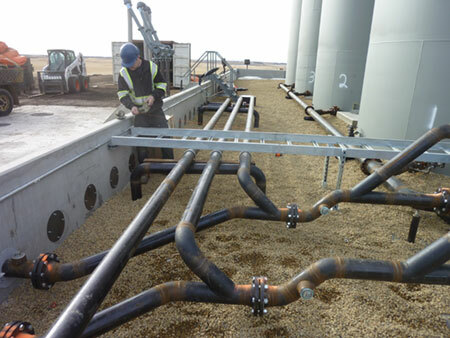 Federated Coop its agents and members are being well served by a new state-of-the-art bulk plant facility in Starland County near Rumsey north of Drumheller Alberta. This large bulk plant was designed, engineered and constructed with all the bells and whistles boasting twenty 150,000 liter tanks with industry leading loading and offloading equipment and gauging. 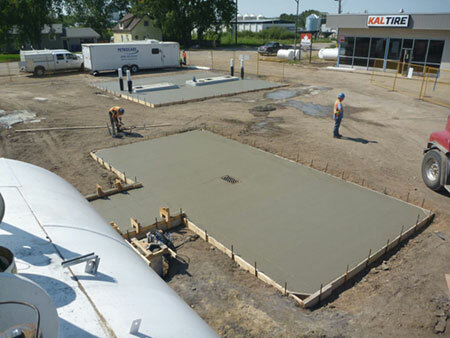 Petrocare Constructions was entrusted with this multi-million dollar project from tank-farm/dyke containment installation to a fully functional facility. Petrocare Construction Ltd. is very proud to be aligned with Peter Ballantyne Cree Nation (PBCN) and Petro-Canada as PBCN expands their operations further into the petroleum sector with the construction of several gas bar facilities. 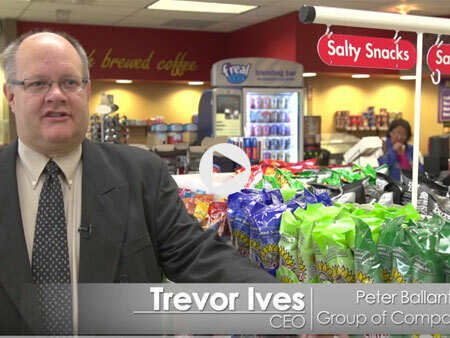 These Petro-Canada branded facilities boast large C Stores, many islands and pumps, large canopies and full service. These facilities are now including innovative ideas like back-loading cigarette cabinet’s, large efficient walk-in coolers c/w back-loading food and beverage coolers and because of high volumes they even have basement facilities. Petrocare Construction Ltd. looks forward to a long relationship the PBCN Group of Companies and their fine management team. 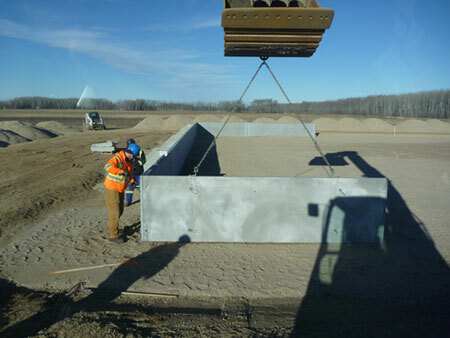 Petrocare Construction Ltd. and been awarded and constructed dozens of tank farm/dyke containment systems throughout Western Canada. Our team’s efficiency and safety record has been matchless in the industry and we look forward to continuing to build on this fine repute.